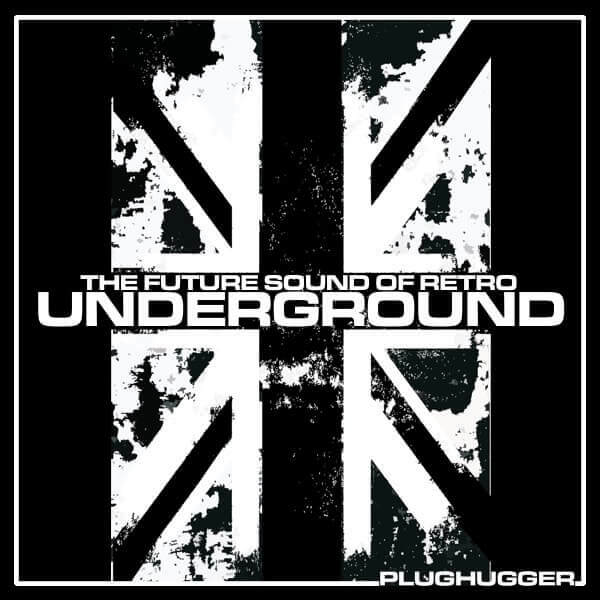 Plughugger has announced the launch of its first soundset for the u-he Repro synthesizers, featuring a collection of classic ’90s techno/rave/underground sounds with a modern edge. Future Sound of Retro Underground started out as an experiment on the edgy Underground dance sound of the 1990s: Hoovers, Reese detuned basses, fat basses and acid-style squeeks. We started by recreating the defining sounds from that era, pushed them, resculpted them, did wondrous & horrible things to them. The result is a soundset with so much hair it might run away and live by its own. This is a soundset with so much low end doors started to rattle during design. We made full use of the new patch browser and all sounds are properly tagged making finding sounds easy. 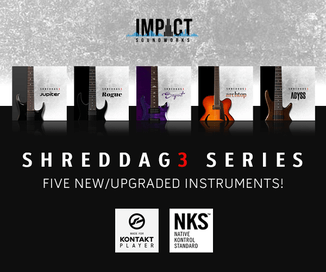 We also included a handful of audio versions of all synthesized kicks and drum sounds – plus a some processed versions with some interesting effect settings. 70 Repro-1 presets: 42 Bass, 8 Drum, 12 Sequences / Arpeggios, 8 Synth. 80 Repro-5 presets: 57 Bass, 5 Drum, 12 Synth, 6 Pad. 39 Audio files (24 bit/44 kHz mono): 13 Unprocessed drum, 26 Processed drum. 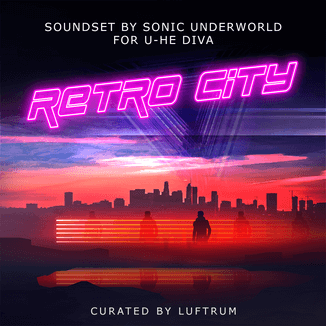 Future Sound of Retro Underground is available for the intro price of 9.90 EUR until February 11th, 2018 (regular 14.90 EUR). Use coupon code REPROUNDERGROUND at checkout to take advantage of this offer.